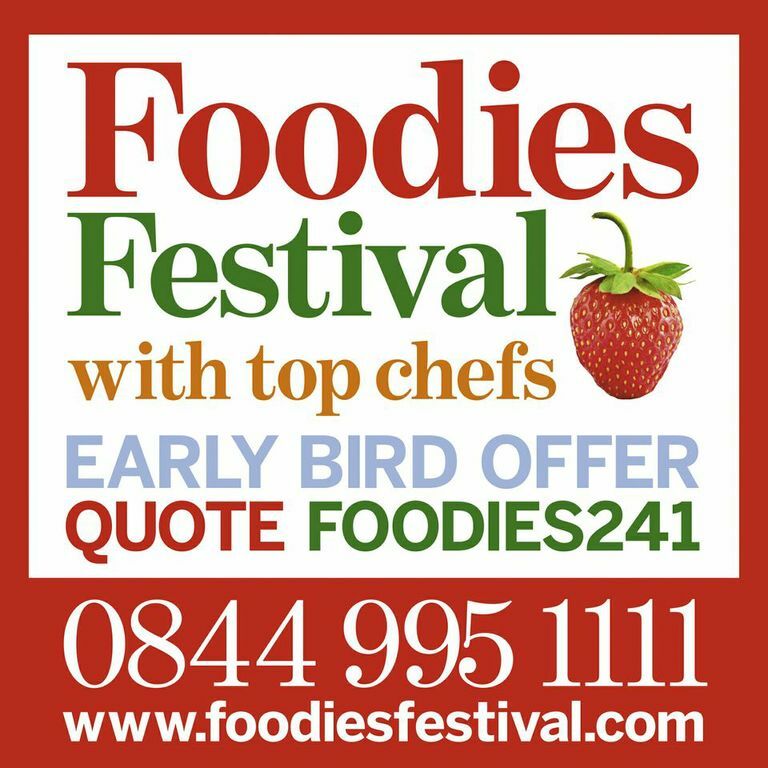 Tatton Park is a favourite haunt of ours, it's a lovely place to visit and I'm really excited that we will be visiting there next weekend to attend the Foodies Festival for the third consecutive year. Top chefs, including David Mooney of the New Moon Pub Company, star of the BBC’s Great British Menu Mary-Ellen McTague of Aumbry, Thai restaurant Chaophraya’s executive chef Kim Kaewkraikhot, celebrity chef Rachel Green, Brent Hulena from Hipping Hall, Malaysian chef Norman Musa of Ning, and brownie queen Justine Forrest will cook their signature dishes live in the Chefs’ Theatre and explain how amateur cooks can prepare the same dishes at home. 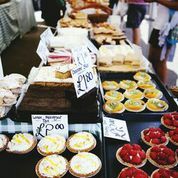 The theatre will be compered by Blue Peter presenter and Celebrity Masterchef star Zoe Salmon, she commented: “I have a passion for all things food so I am absolutely thrilled to be involved with Foodies Festival and can't wait to see what's cooking up a storm in 2013". 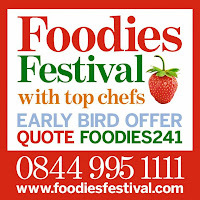 VIP tickets include a free glass of champagne on arrival, access to the VIP tent throughout the day, a taster meal from one of the pop-up restaurant tents, a goody bag and reserved seating in theatre and masterclass sessions, as well as a private bar with great views of entertainment stage. Accompanied children aged under 12 are admitted free of charge.You can use the code below to buy discounted tickets or I have two pairs of tickets to give away. To enter, please complete the Rafflecopter.